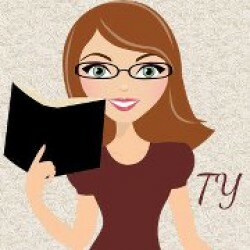 Ramblings of a Bookworm, Blogger, Reviewer & Social Media Addict. Always interested in talking books and finding new authors to read. I am a big supporter of self-published / Indie Authors.